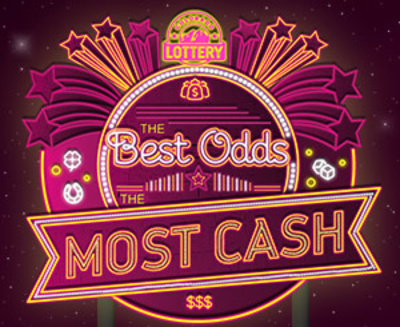 The Best Odds of Winning 3 Million Bucks is Back! It's back by popular demand. It's big! Really big!! Play $50 Series II: Bankroll Bla$t, Ca$h Cannon and Monumental Money, our $50 game that offers the best odds of winning $3 million instantly. And, the game offers THREE top instant prizes of $3 MILLION. This game has over 687,000 prizes ranging from $50 to $5,000 plus four instant $50,000 prizes. Get yours today! It's easy to play. 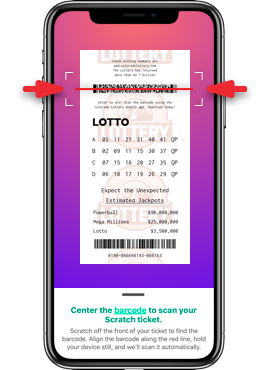 Just match any of YOUR NUMBERS to the WINNING NUMBERS, and you'll win the prize shown for that number. If you get a 10X symbol, you'll win 10 times the prize amount shown. Get a 20X symbol, and you'll win 20 times the prize amount shown. Get a symbol for stacked gold coins and you'll win that instantly, too! It Gets Even Better When You Enter Non-Winners for A Second Chance to Win! If you don't win instantly, come back and enter our second-chance drawing and you'll have another chance to win $3,000,000. 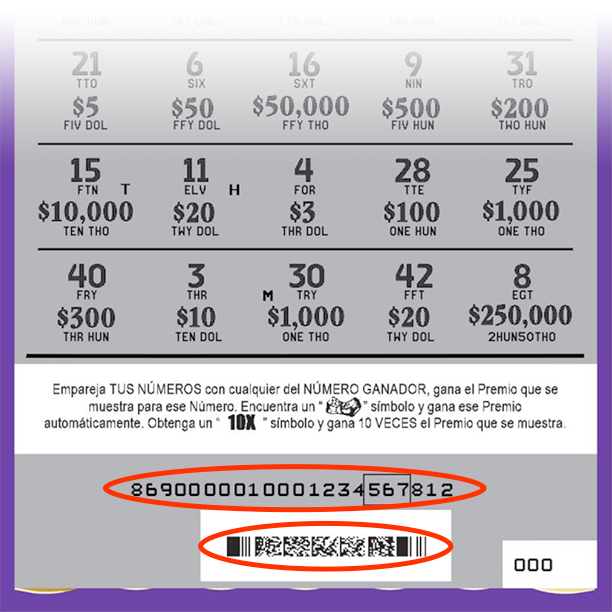 Just enter the 22-digit code located beneath the scratch-off coating on your ticket in the second-chance drawing area of our website. Entries Accepted: Dec. 18, 2017, 10:19 a.m.